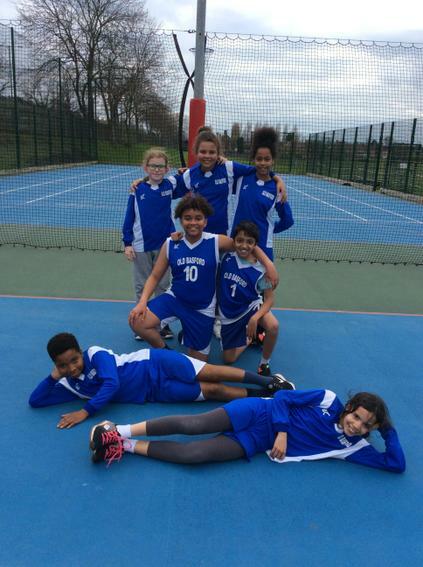 Congratulations to the OBS netball team who were the overall winners of the Nottingham High School annual netball competition! 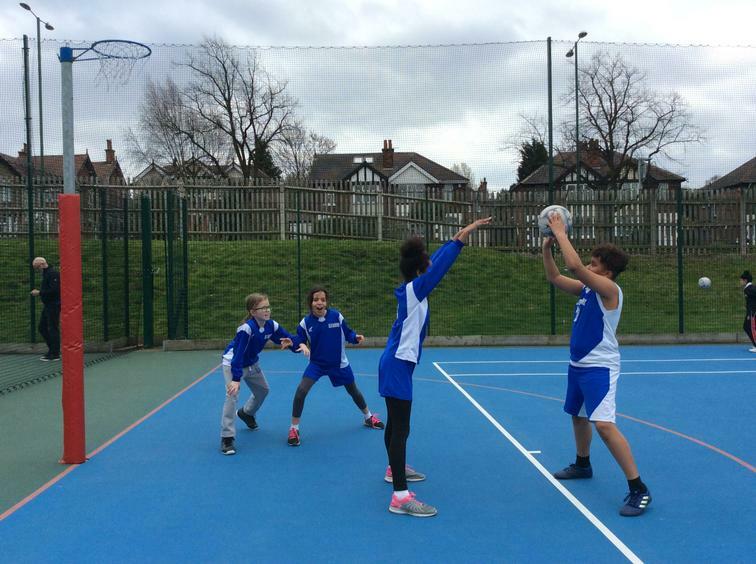 Many teachers, parents and coaches from other schools commented on the talent within the team and how well they collectively played together! 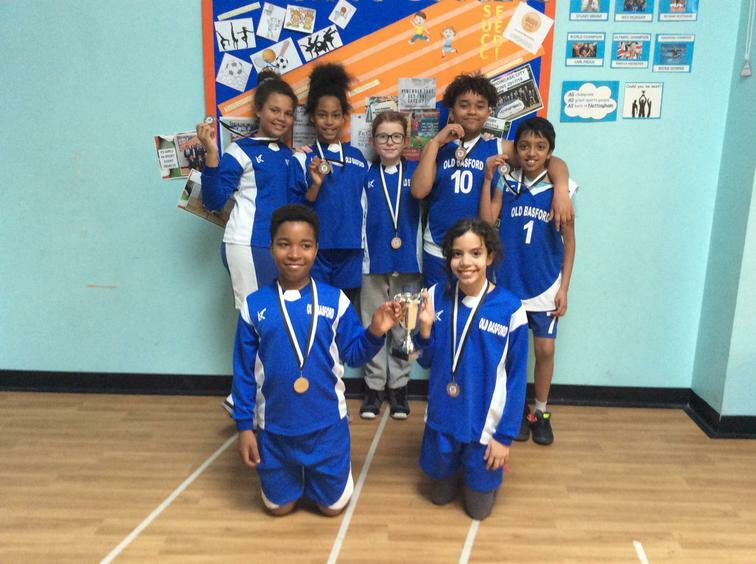 MORE SPORTING SUCCESS AT OBS!